The Fawn Meadows campground hosts 30 serviced sites with water and thirty amp power. Whether travelling on your own or golfing with a group, join us for a relaxing time. Call +403.749.3296 for booking or email us using our contact form. 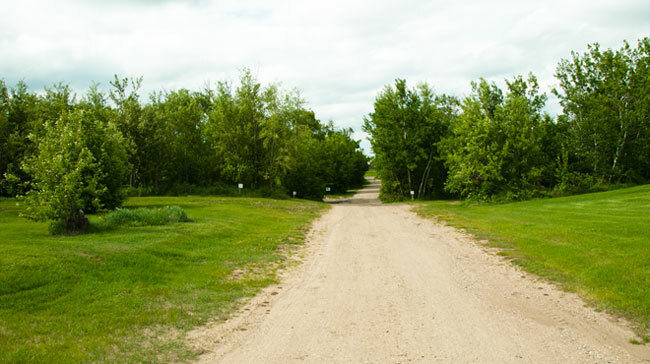 Find our Campground rates in our rates sections.